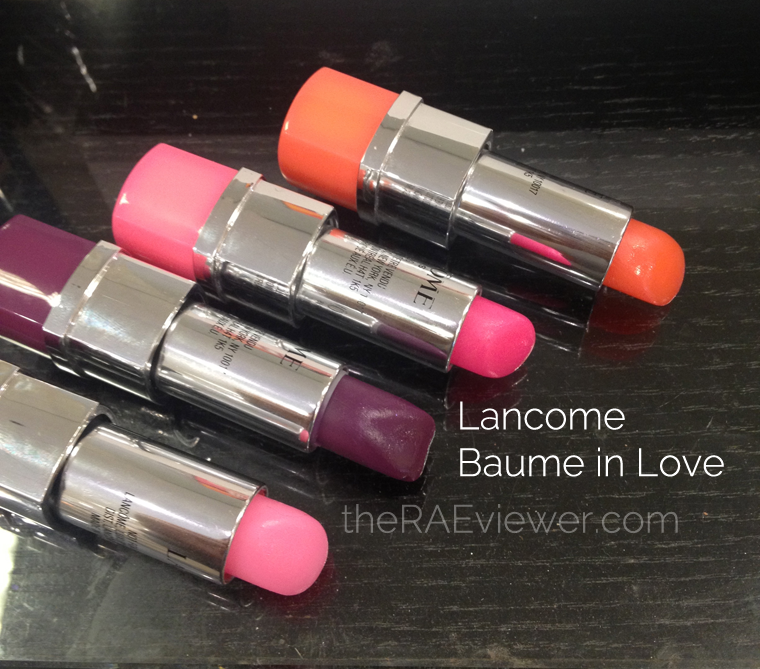 Lancome's Spring 2013 Lancome in Love Collection swept me off my feet. It is eyeliner heaven, so I concocted this very bright peacock-themed eye look to show off how worthwhile the products are! I could not resist showing them in action after raving about the chocolate shade in my last several videos. The overall look is still wearable, but I think the whimsy of it is what makes it so fun to apply. Of course, you do not have to use all the colors at once, but my tutorials are really intended to demonstrate products in action. Granted, I love the look and hope you will give it a try! 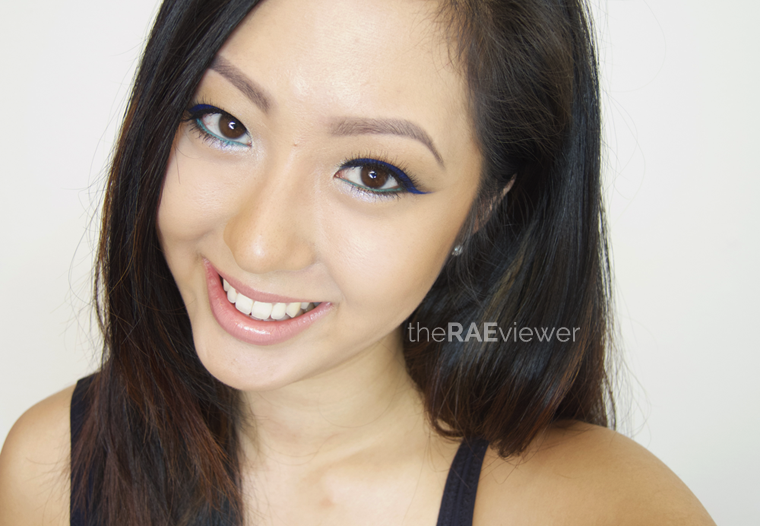 And yes, that is the Deepwater Blue liner worn alone.. NO additional products were used to achieve that vibrant peacock blue on my upper lash line! Now I will take you through the entire collection and share my thoughts! 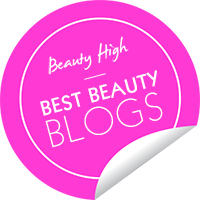 Lancome Blush in Love ($49) in Peche and Pommettes: I passed on both of these blushes because I have not been wearing much blush at all in the last year. I have plenty of Lancome blushes that I love, but if you like the packaging, then I would definitely recommend the peach shade. It's smooth, soft, and blends better than the pink shade. Lancome Baume in Love ($25) in Rose in Love 100 has already been reviewed HERE. I also purchased Urban Ballet recently, and I love them both. Rose in Love is perfect for no-makeup days, while Urban Ballet brightens up my lips with a juicy looking bright pink. Urban Ballet requires about three swipes, layered up, for its full color impact. Coral Electric does give my lips a peach tint, but I might go back for Midnight Rose because it had a punch of red. I haven't made up my mind yet, which is why I have yet to review Urban Ballet. The more I wear Urban Ballet, the more I love it! 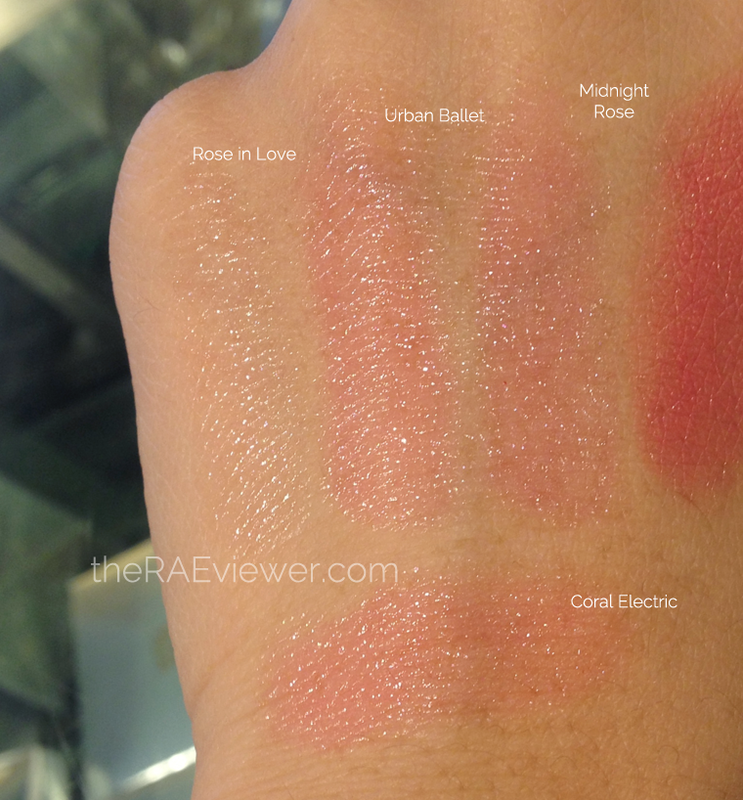 My swatches aren't very good due to the yellow-tinged department store lighting, but these should definitely be tried on because the color seen on your lips will be dependent on how pigmented your bare pucker is. 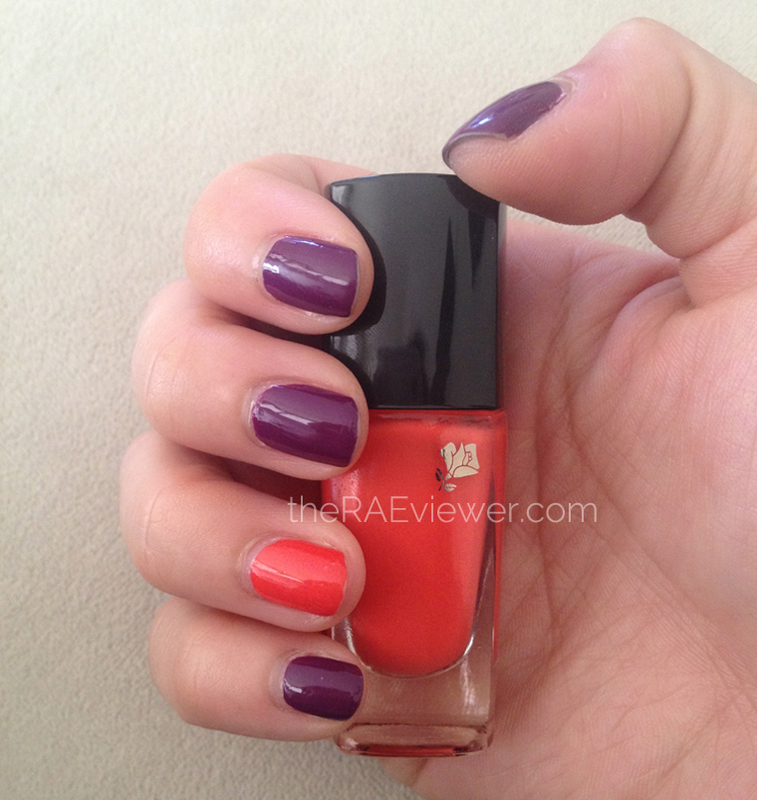 Lancome Vernis in Love ($15) in Peach Melodie and Midnight Rose were shown in the video. This photo highlights the purple shade, opposite of the video's photo, though both were photographed after three days of wear. I do not have Rose Macaron or Sugar Rose, but they are lovely pinks. 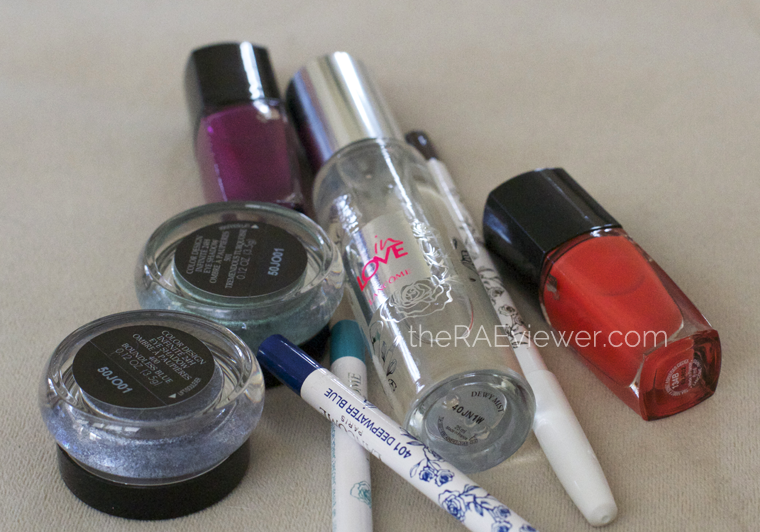 I find that the Lancome nail polish brush is one of the best for my narrow nail beds! I always wear my Vernis with Butter London's Hardware top coat and I usually get a week without chips. 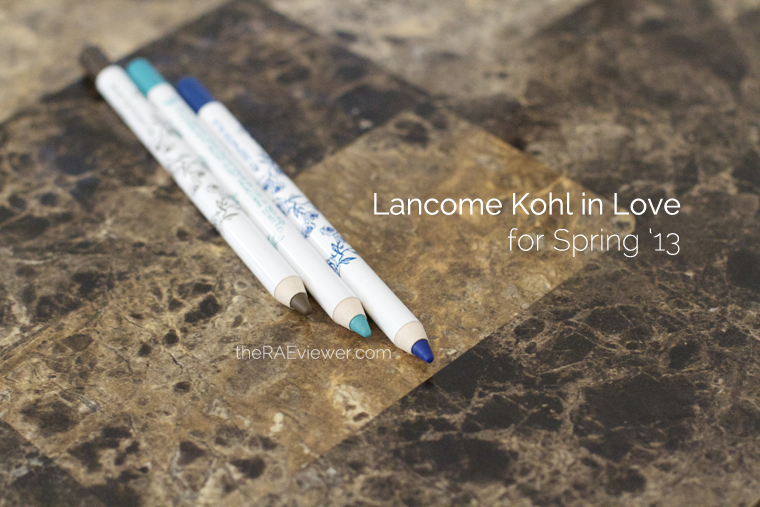 Lancome Kohl in Love ($25.50) eye liner pencils are my favorites for the price. The Armani WP Smooth Silk pencils, $28, are more fluid on initial application, and the creaminess of the formula allows for more blending and shaping before they set. The black is super inky, which is great for dramatic looks. 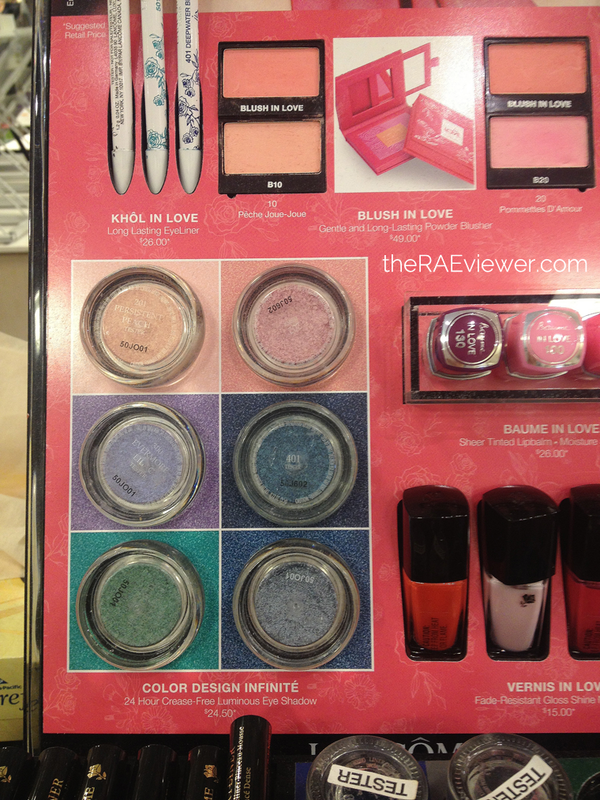 These Lancome Kohls, however, are so fun! I have never encountered blue pencil liners done so well (in terms of pigmentation and vibrance) and the chocolate shade works with any daily look. They set within ten seconds, and they last surprisingly just as well as Armani's pencils on the waterlines. I will definitely hunt down back ups of all three. 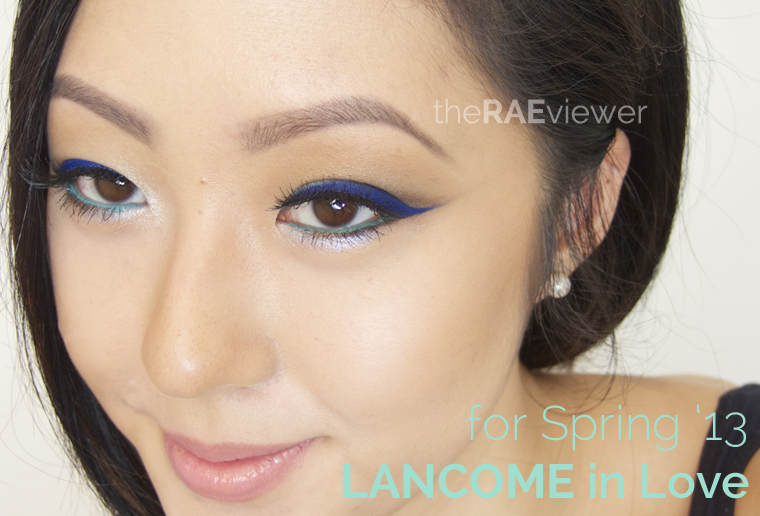 Lancome Color Design Infinite 24h ($24.50) in Boundless Blue and Tremendous Turquoise were the best of the 6 released this spring, in my opinion. I also liked the look of the Evermore Lilac, but I have done a Lancome tutorial from several Springs ago that had a heavy focus on purple so I wanted to switch things up. As stated in the video review, the formula is not quite as soft or silky as Armani's Silk shadows, but I love the color range. It is more cheery, and the metallic finish makes a statement without being obnoxious. I will try more of these in the future. Recommendations -- The stars of the show are positively the Kohl in Love liners! 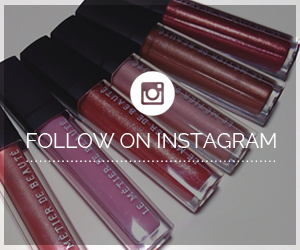 The Baume in Love lipbalms if you are a lip balm addict. Color Designs for pastel lovers. Thanks for this awesome review! I am getting married in June and my wedding is peacock themed. I plan on doing my own makeup but didnt know why kind of look I was going to go for. This is such an inspiration! I love the colors you used for this look! I picked up the two colored liners and two lip balms in Roses in love and urban ballet. See great minds think a like :) Those colors look amazing on you!! What hey what doesn't look great on you!! great review. I watched this video twice lol And seriously thank you very much for the great info!! I love your peacock look!! Do you think I can apply a very thin black eyeliner along with deep water blue eyeliner on upper eyelid?? 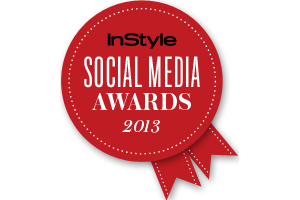 BTW, you look absolutely gorgeous!!! Aww, thank you! I'm glad you liked it.. you can definitely add black for more definition!! Hi!I love your reviews! they're so helpful in helping me decide products for my extremely sensitive skin. I just wanted to ask do you prefer the lancome ageless mineral foundation powder or the becca mineral powder foundation?